The bronzer is shimmer-free and comes in a mirrored compact. This highly pigmented matte bronzer warms up all complexions, giving a beachy glow without any orange undertones or tacky glitter. The creamy body wash produces a luxurious lather, and the small beads gently slough away dead skin. It smells good enough to eat, but the scent left behind isn’t overpowering. The solid powder comes in a mirrored compact and feels silky on skin. You can build coverage from sheer to full without it looking or feeling cakey. The powder is best suited for sensitive and oily skin, so skip it if yours is dry (it can make your skin feel a little tight). The spongy gel melts into skin and dries to a powder finish. 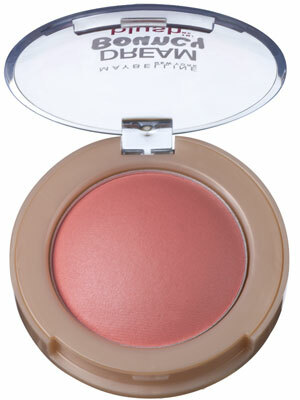 The unique texture gives cheeks a natural-looking flush with just a hint of sheen. 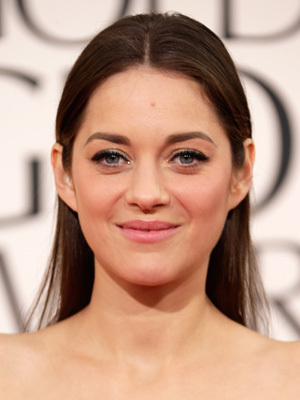 But be generous if you have dark skin—the pigment blends so easily that you’ll need more for a noticeable look. I consider orange lips to be one of the most elusive makeup looks. Every time I see my Urban Decay Super-Saturated High Gloss Lip Color in Punch Drunk at the bottom of my makeup bag, I have to fight the urge to smear it all over my lips. But then I realize I would probably feel (and look) like a drunken clown on a rampage—it’s definitely not the easiest to pull off. But Jessica Alba recently walked the Golden Globes red carpet with bright tangerine lips. The mouth-watering shade inspired me to try the look again. Here, four tips to keep in mind when trying out the juicy trend. How Old Is Too Old to Wear Hair Bows?